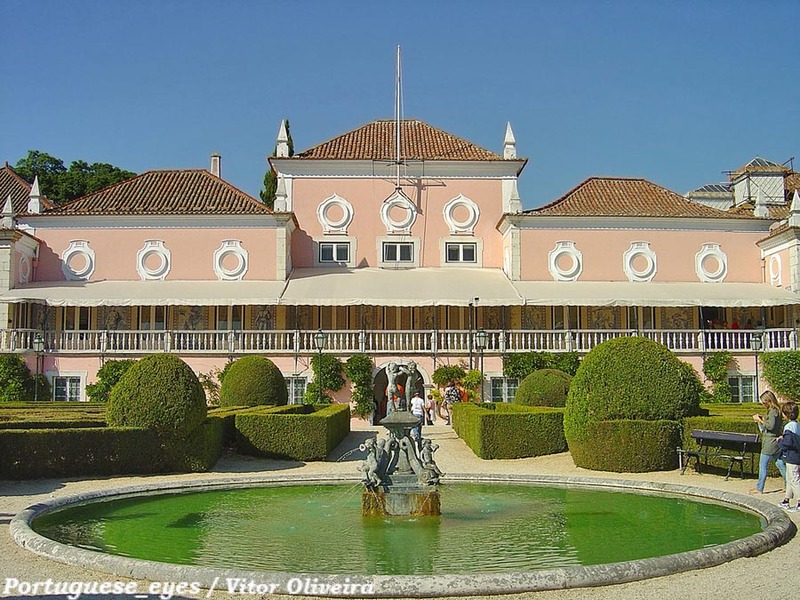 Get to know the Belém National Palace, official residence of the President of the Portuguese Republic. The Belém National Palace is located in Calçada da Ajuda, Belém, Lisbon. This palace was originally built in 1559 by D. Manuel de Portugal and its gardens, at the time, where near the river. On the XVIII century it was acquired by the king D. João V, who remodeled the building, added the mews and altered the interior in order to transform it to a place to bring his companions with discretion. 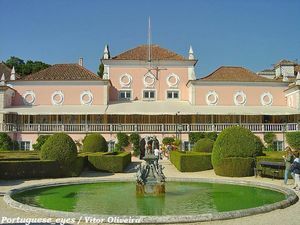 After the republic implementation in 1910, the Belém Palace was assigned as the President’s official residence who paid a rent to the State if he wanted to live there. After the 25th April Revolution, this palace gained new relevance as it was here that the National Salvation Comitee joined. Nowadays this palace is used by the President of the Republic as a working space.